2. 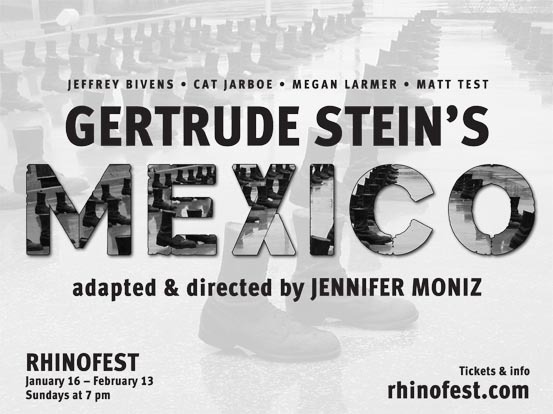 A play by Gertrude Stein reimagined and liberally edited by Curious Theater Branch in 2011. 3. A play song city street exploring how communities disintegrate and are rebuilt, how rituals sustain and fail us, and how language traps and liberates us.